The Lincoln Continental is the full-size sedan from the luxurious Lincoln lineup. Throughout its history, this sedan has always delivered extreme luxury and comfort. The production runs of the Continental are a bit disjointed, with model years from 1939 to 1942, 1946 to 1948, 1958 to 1980, 1982 to 2002, and 2017 to the present. Even during the recent 15-year gap in the Continental’s history, it remained an icon. To get a feel of how far it has come without sacrificing its reputation, look at the Continental’s history. 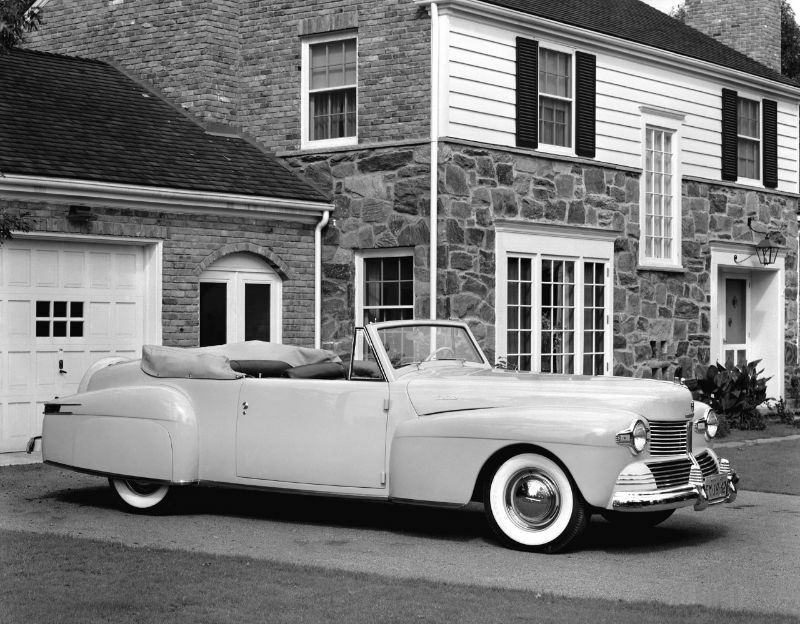 The Lincoln Continental was originally a commission for Edsel Ford in 1938, who planned to make it his own personal vehicle. It also had the secondary goal of attracting more potential buyers. 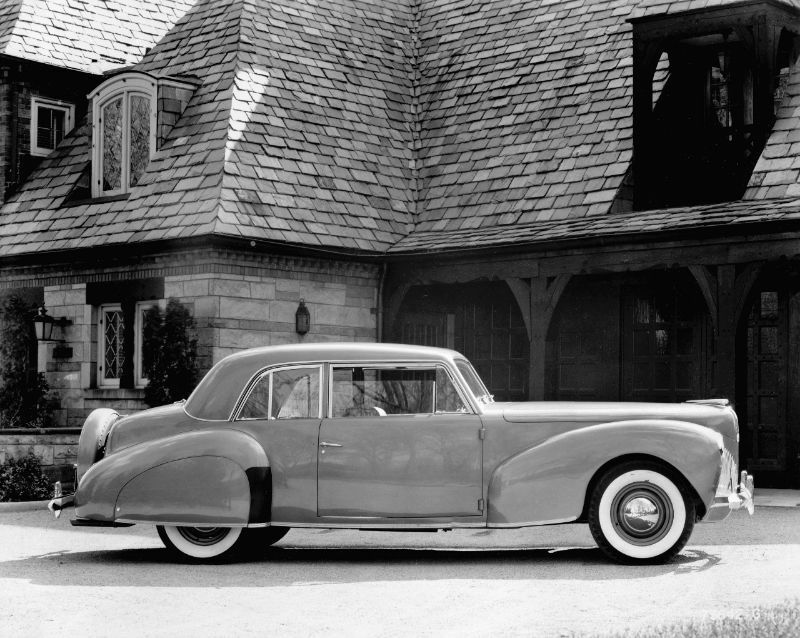 The first Continental arrived in 1939 with a long and elegant hood, as well as a V12. It received high praise for its styling, including from the famed architect Frank Lloyd Wright, who ended up buying two. The first Continental had European styling elements, such as the rear-mounted spare tire. 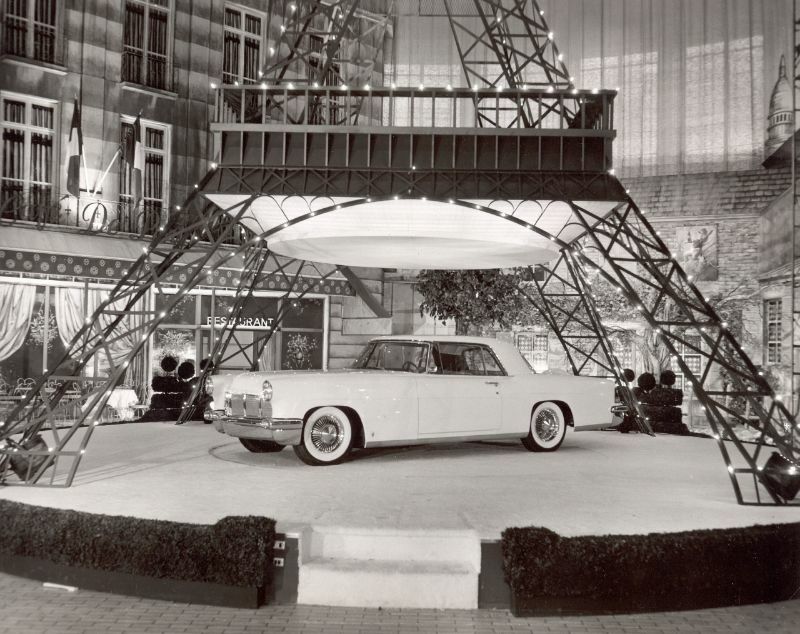 The second production run of the Lincoln Continental began in 1946 following World War II. 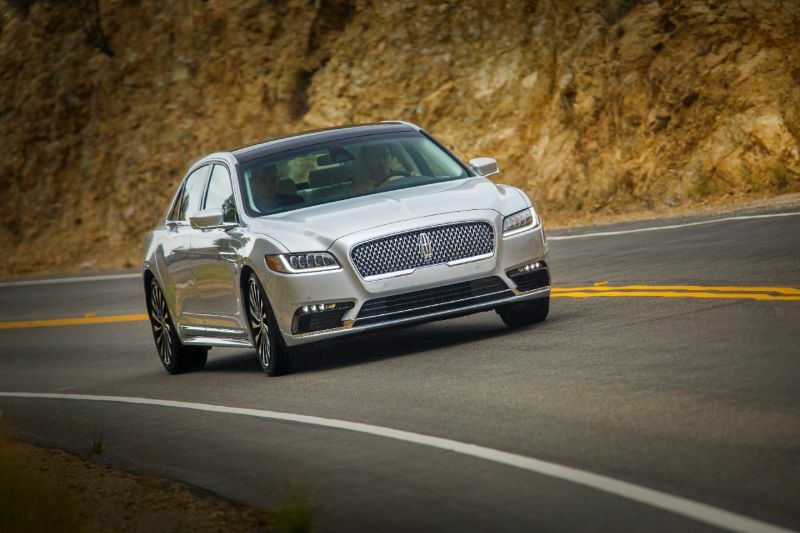 At this point, Lincoln gave the sedan a majestic hood and a bold new grille. The 1946 Continental also served as the pace car during the Indy 500. For 1956, Ford delivered the Continental Mark II, which was among the most expensive cars in the world. Both Frank Sinatra and Elvis Presley drove this model, and Elizabeth Taylor received one from Warner Bros. as thanks for her work on “Giant.” Ford actually created a Continental division dedicated to this flagship sedan. Moving up a few years, John F. Kennedy was in his modified 1961 Lincoln Continental when he was assassinated. This version was known as X-100. It had rear-opening suicide doors, a signature egg-crate grille, a phone, and the ability to raise the rear seat 10 inches. That famous Continental actually remained in service for future presidents until 1977. The Continental Mark III continued the trend of appealing to the rich and famous. James Brown had a 1969 Continental Mark III. 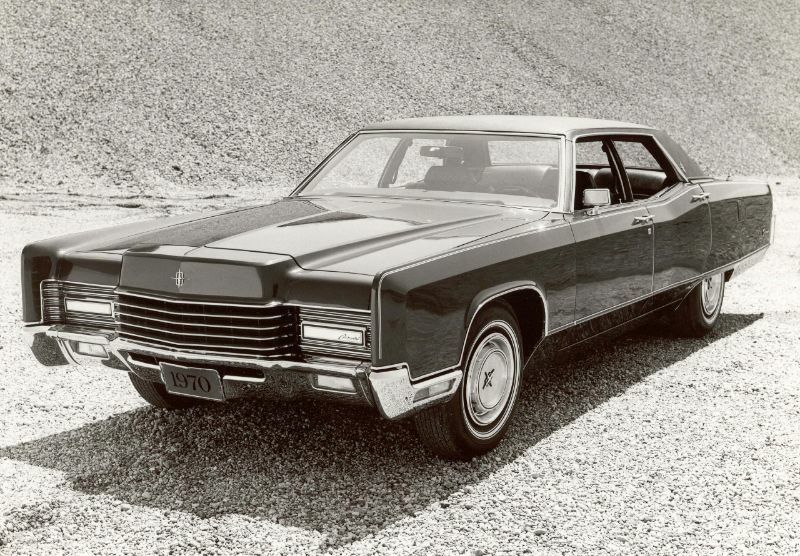 Other changes for the Mark III version included a drop in the required price and making the line more like other Lincolns in terms of the grille, trim, and roofline to allow for increased production. Then, the Continental Mark IV made its debut in 1977 with a larger size, sharper lines, and a new vinyl half-roof. If you watch “Dallas,” you will spot this model being driven by Jock Ewing. The Mark IV also included special designer editions from Givenchy and Bill Blass. By the time the Continental Mark VIII arrived in 1992, the Lincoln Continental had a rounded design that appeared remarkably similar to other available luxury sedans. Lincoln unveiled the new Continental Concept in April 2015 at the New York Auto Show. The auto arrived for the 2017 model year and has not had significant changes in this generation yet.